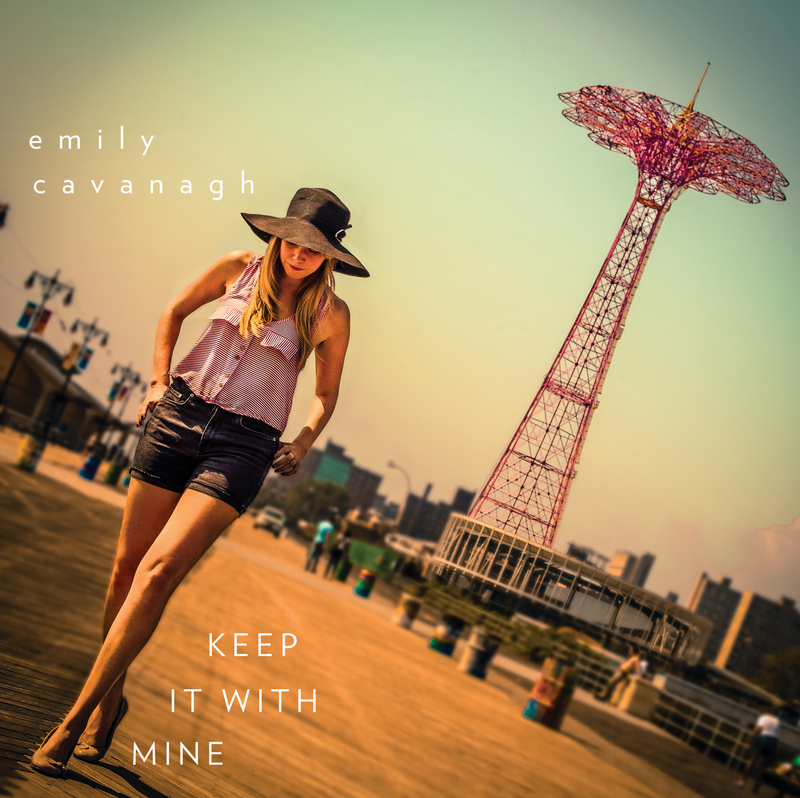 A new face with an old soul, Emily Cavanagh’s jazzy, vocally-driven pop songs draw as much influence from the 1940s as they do from modern-day songwriters. She keeps things timeless on her new album, Keep it with Mine, a collection of tunes that draw from cabaret one minute and electronic indie-pop the next. The album hits a fizzy peak with “Where Did You Go.” While a drum machine keeps steady time, Cavanagh sings about long-lost love over swooning strings and a looped keyboard riff. Ever wish The Bird and the Bee would make another album? This song should help tide you over.